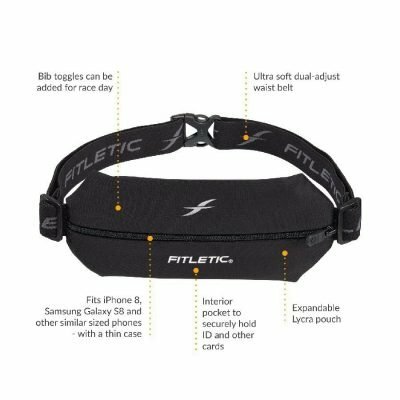 A patented, rainproof design for travelers, concertgoers, and more. 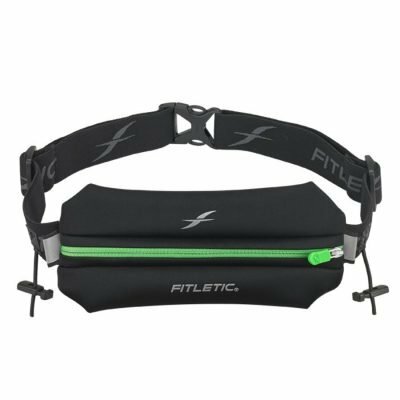 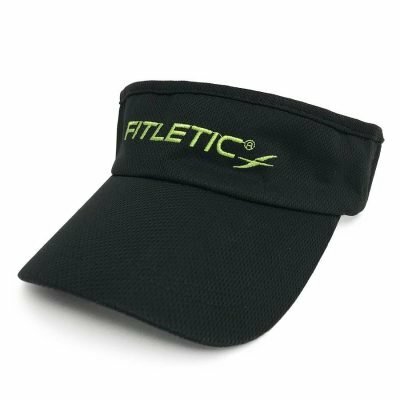 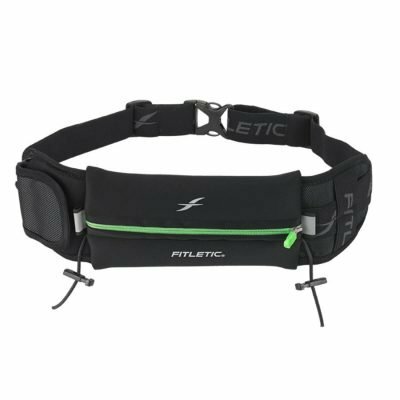 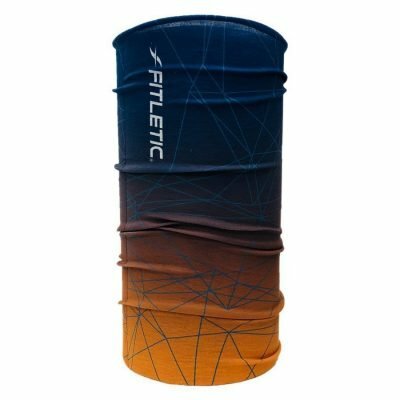 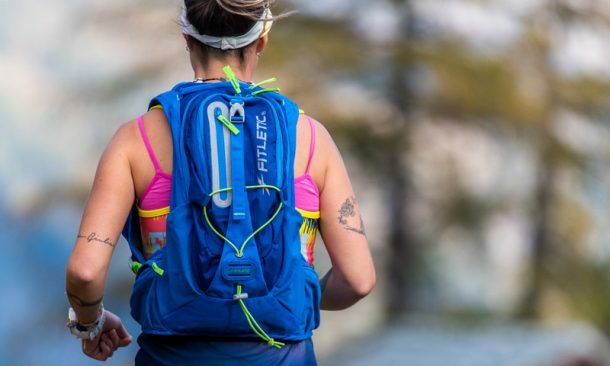 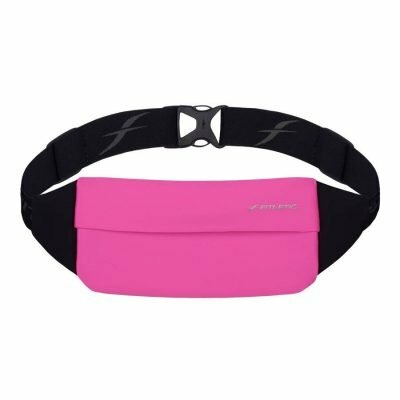 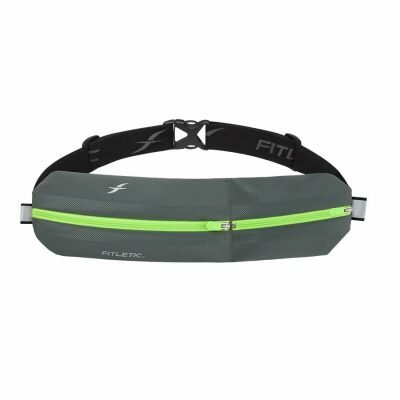 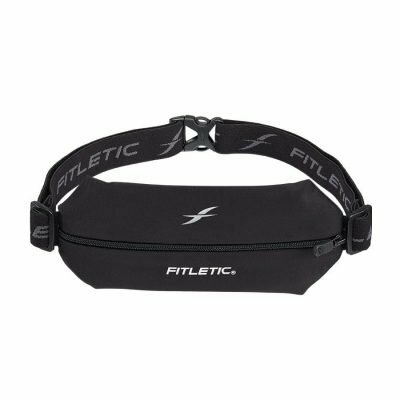 Created for sunrise, dusk and nighttime runs, the Blitz running belt is also ideal for anyone who wants to protect their valuables from rain. 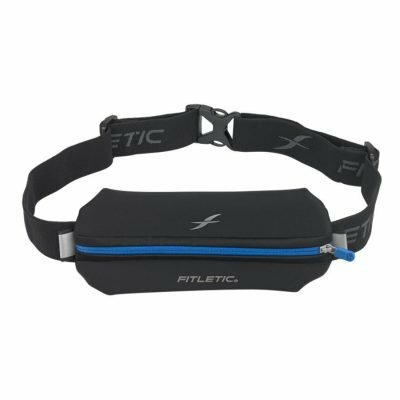 The moisture-resistant pouch has plenty of space to stow key essentials including a passport. 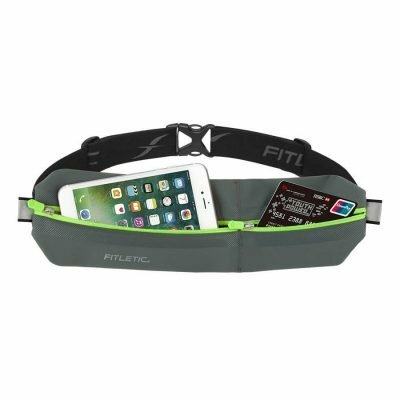 The phone pouch includes earbud ports so you can run with your favorite playlist. 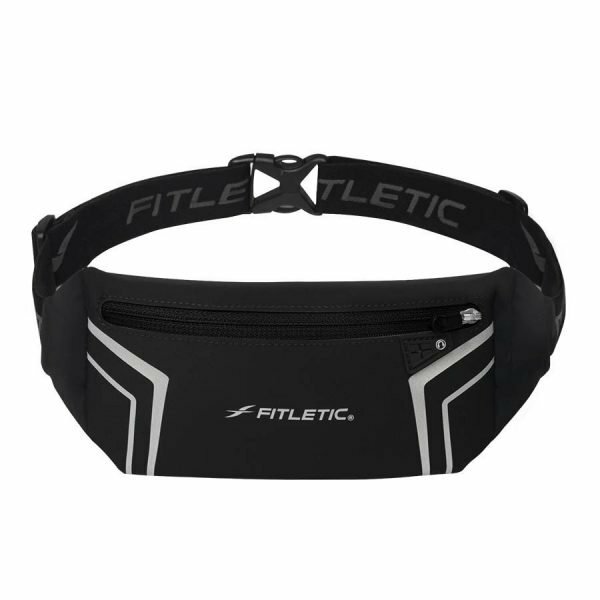 The reflective strips help make you more visible in low-light conditions, alerting drivers to your presence. 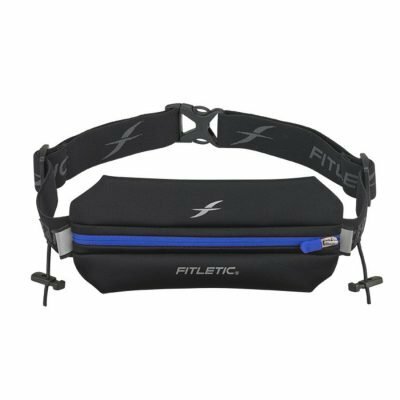 This belt is a safe bet for all kinds of outdoor athletes: runners, walkers, joggers, bicyclists, roller-bladders, and even Winter athletes. 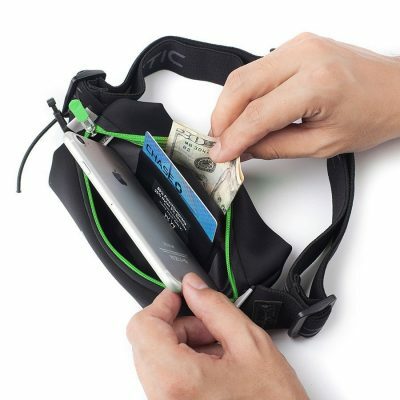 It is a cool accessory for globetrotters who want to carry their passports and and be more hands-free.